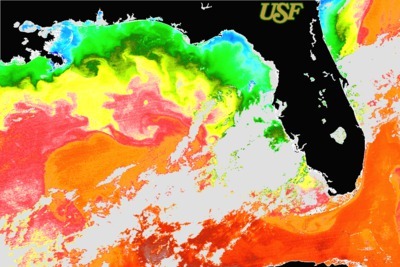 A long-term monthly water quality-sampling program is building a database of ocean currents and seawater temperatures along Florida's southeast coast. 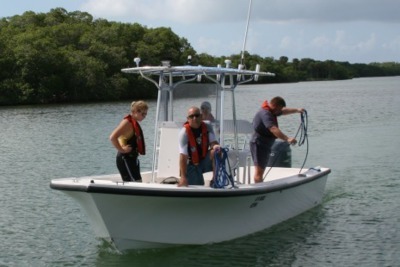 AOML's Florida Area Coastal Environment (FACE) project is collaborating with CHAMP to undertake ship- and mooring-based studies of the physical oceanography and biogeochemistry of cyclonic vortices interacting with the outer edge of the Florida Reef Tract. 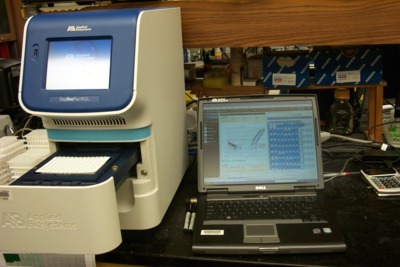 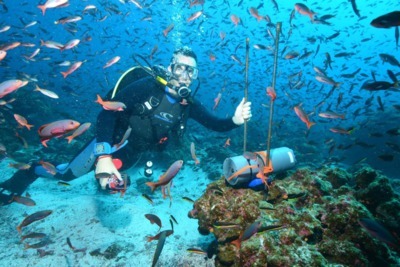 AOML's Environmental Microbiology Program collaborates with CHAMP by investigating and assessing the discharge of land-based microbial contaminants to the coastal environment and coral reefs that can negatively impact both human health and coral reef health. 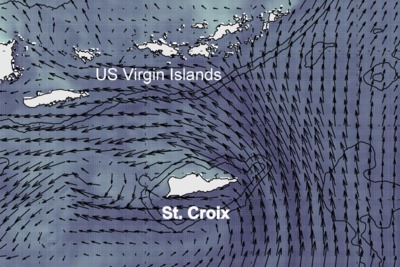 AOML/PhOD (OAR) and SEFSC/ELH (NMFS) seek to quantify ichthyoplankton flux from spawning aggregation sites south of St. Thomas into Vieques Sound east of Puerto Rico and through Virgin Passage to the banks north of the US Virgin Islands (USVI) and British Virgin Islands (BVI) for a 12-month period. 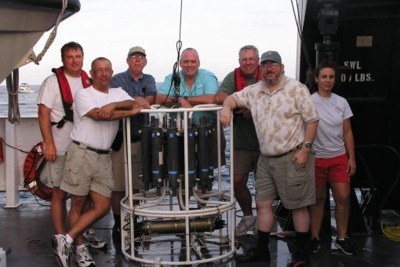 Ship-based oceanographic research related to coral reefs is carried on at AOML under the banners of several cooperating projects.